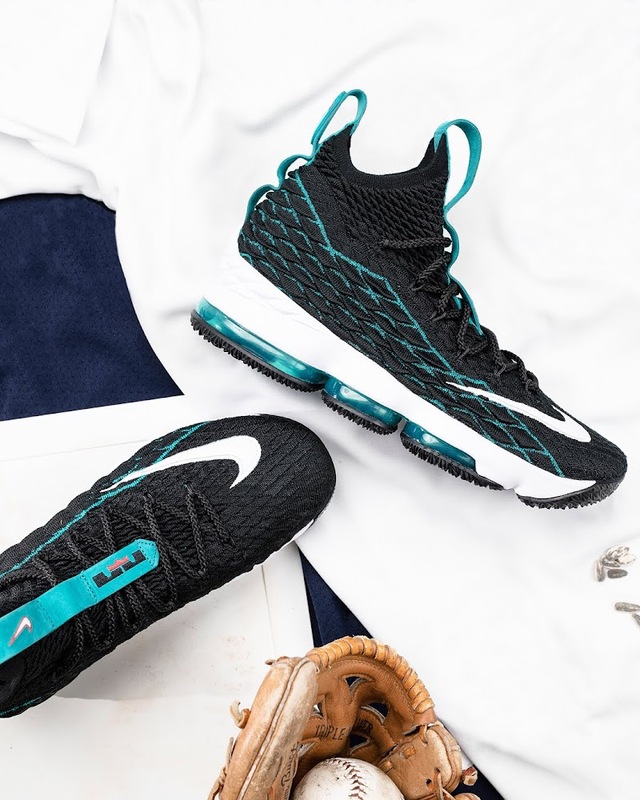 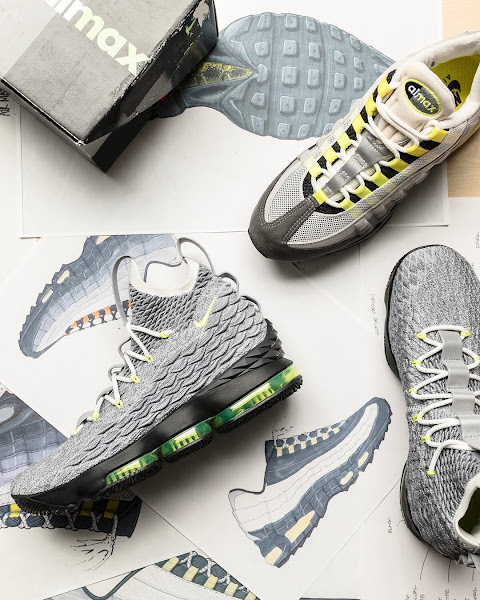 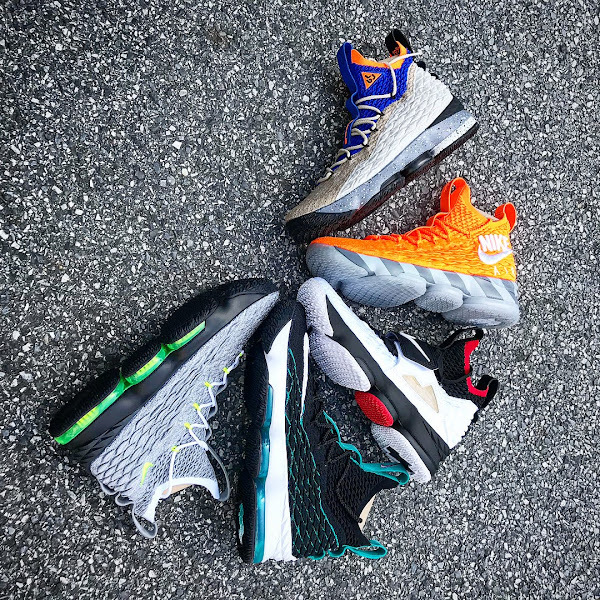 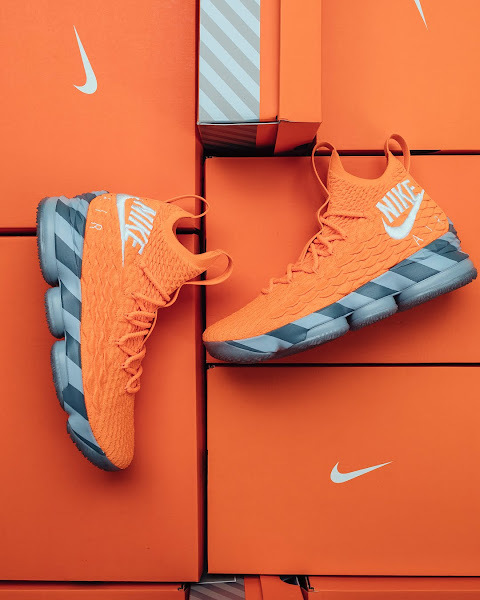 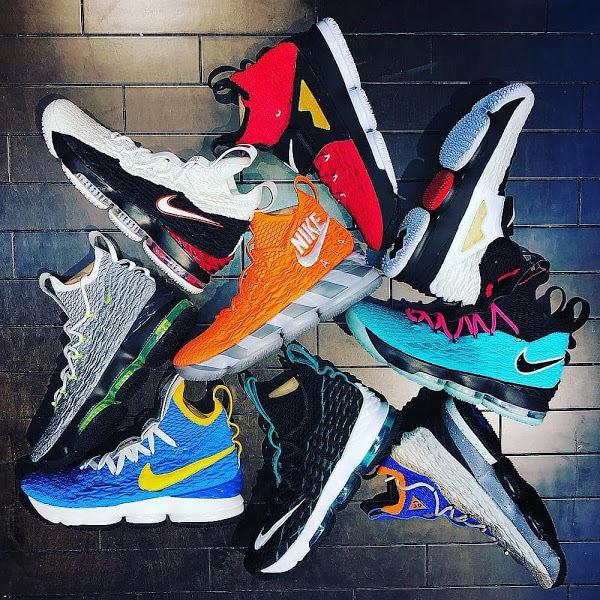 Last night LeBron James debuted the ‘Griffey’ Nike LeBron 15, which was released on Nike SNKRS concluding the original launch of five different colorways. 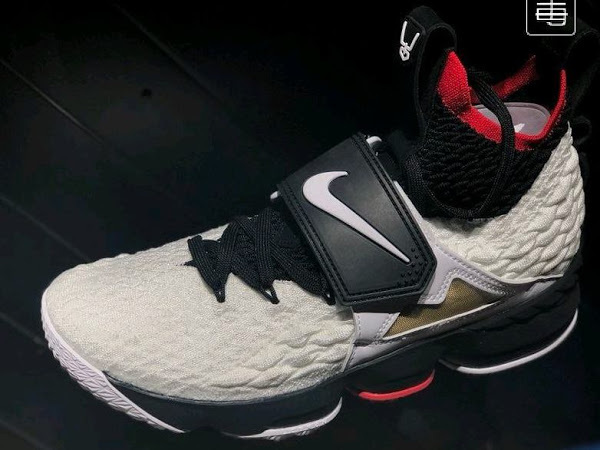 Fortunately there will be another chance of getting the LeBron Watch 15s. 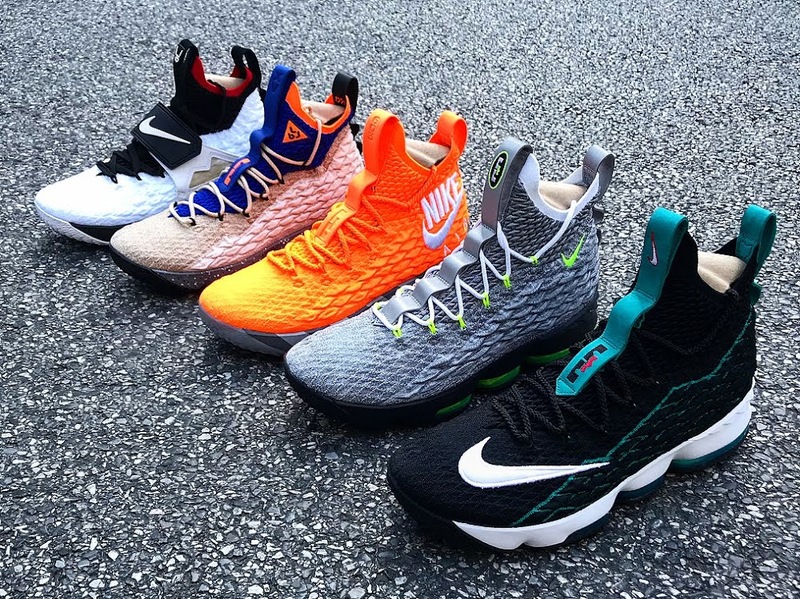 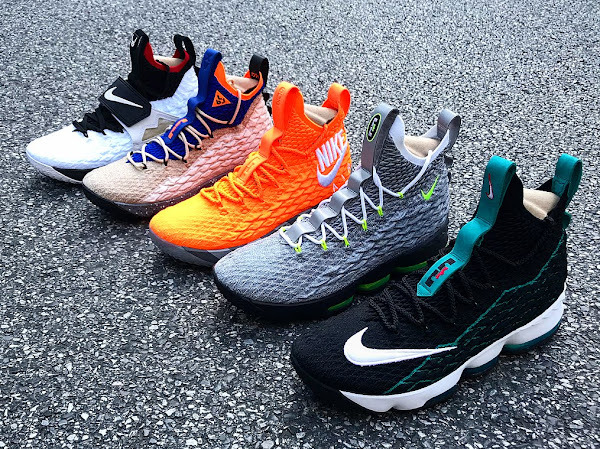 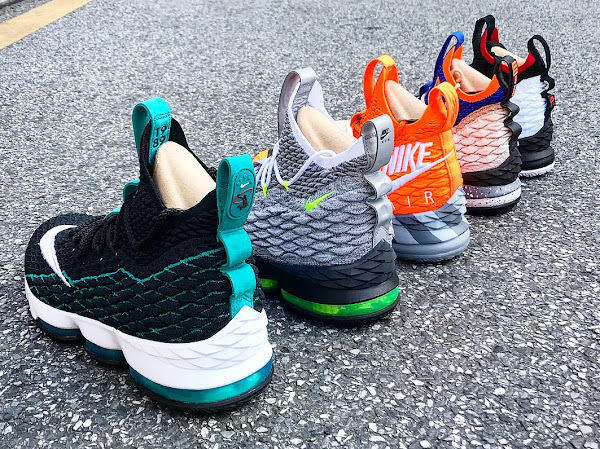 Footlocker has just confirmed that all 5 colorways will be released at select House of Hoops location. 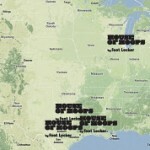 The list is short and right now it includes only 4 spots – Harlem, Chicago, Los Angeles, and Cleveland. 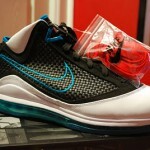 The quantities will be limited so it’s not like they’re breaking as GRs. 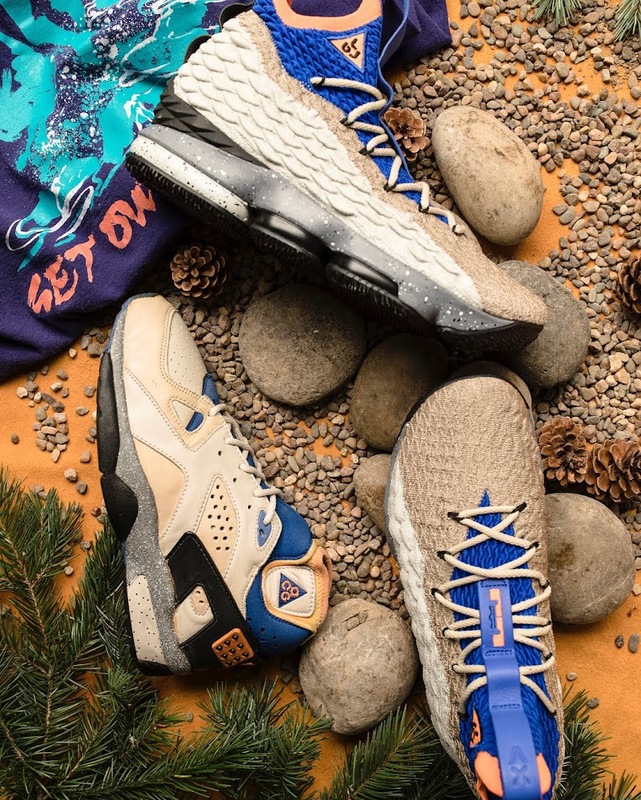 It will be still very hard to grab a pair, but it is another chance for those who missed out on the original SNRKS draws. 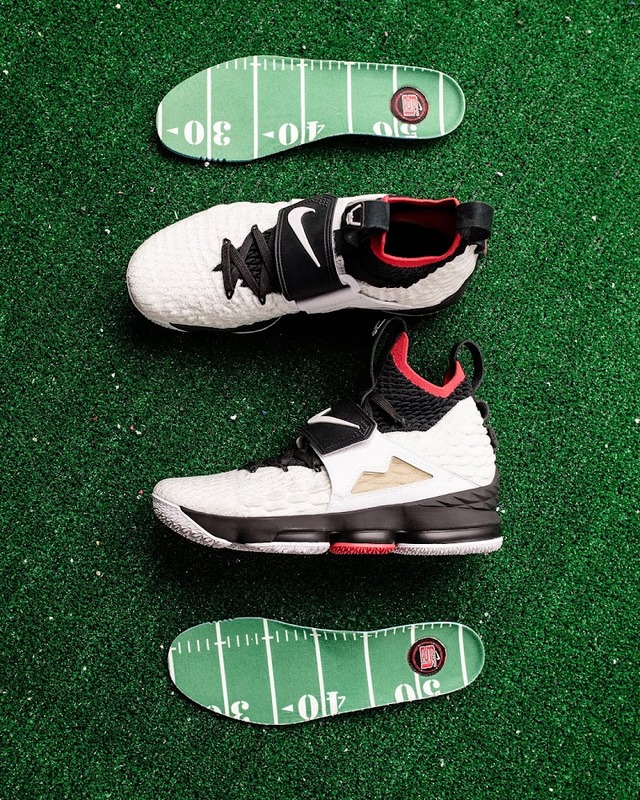 You can reserve a pair using the Foot Locker App reservations. 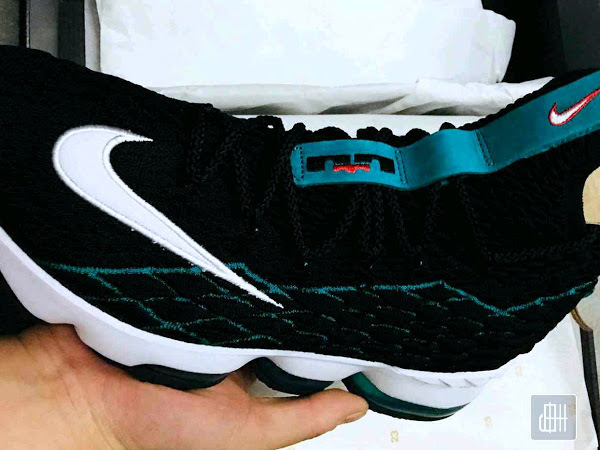 The actual release date is scheduled on April 7th.